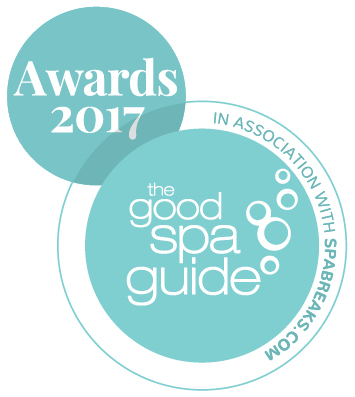 Gaia Spa has been shortlisted as Best Newcomer in the 2017 Good Spa Guide Awards. 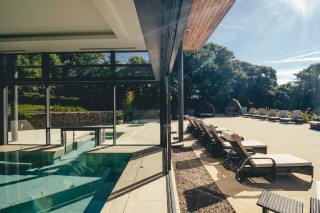 The Good Spa Guide Awards showcase excellence in the UK spa industry, shining a light on the best spas in Britain. Nominees and winners are selected by an expert panel of Spa Spies, and by the Good Spa Guide readers. Voting will open to guests on Sunday 1st October and will run for one month. The awards will go to the highest scoring spas in each region based on the Good Spa Guide audit results. The winners will then be announced on 14th November at Hilton Birmingham Metropole Hotel. We would love for you to get behind our team. Vote for Gaia Spa in the Best Newcomer category. Voting opens 9.00am on Sunday 1st October – 9pm Tuesday 31st October. To register your vote, click here.